For over thirty years our company has been in the automotive industry. Robert Bruton is a second generation owner so the automotive business is truly in our DNA. With a global reach, we can help our clients down the street or across the globe. Our clients enjoy access to rare automobiles via our worldwide customer's private collections. Dealers from around the world contact us for hard to find automobiles, parts, and restoration assistance. Race Cars, trucks, and open wheel. Our parts department can find hard to locate parts for any type application. If it has an engine we can find a part for you! Off Road Parts and Accessories Shop. Performance Parts Shop, Racing Engines, and Parts. 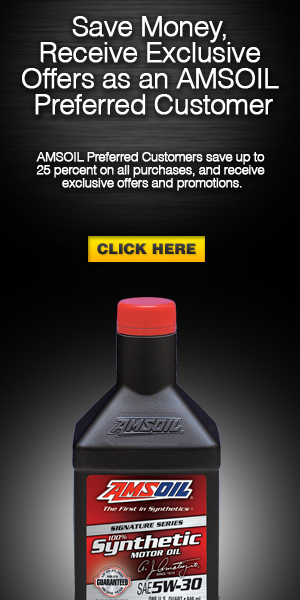 Oil, lubricants and fuel additives help protect your engine. Heavy Equipment Sales Acquisition and Divestiture. When it's time to acquire or move equipment we can help. Bruton Motor Sports News, bringing automotive, RV, Marine industry news and information.